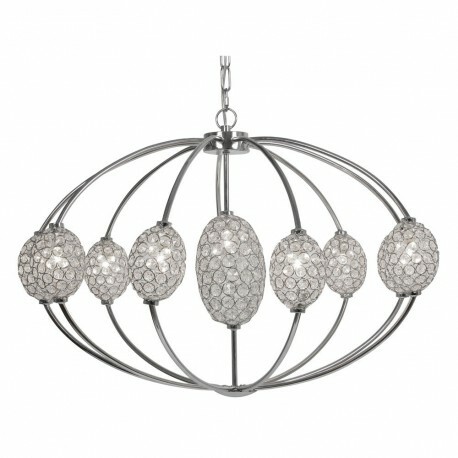 Floss Chrome 10 Light K9 Crystal - Hegarty Lighting Ltd. 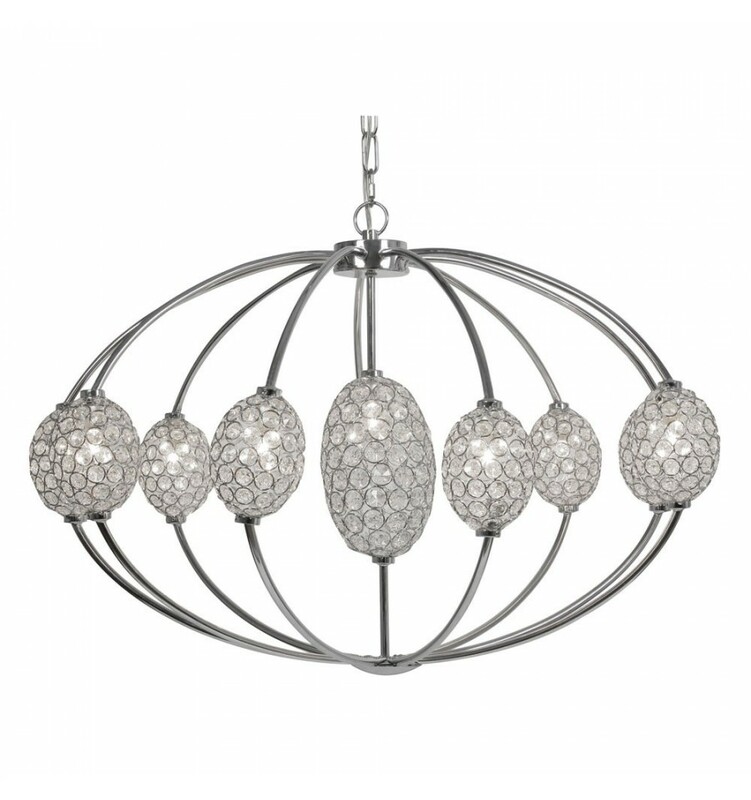 The Floss large ten light crystal ceiling light pendant has contemporary polished chrome frame with polished chrome frame detail decorated with K9 crystal inserts. 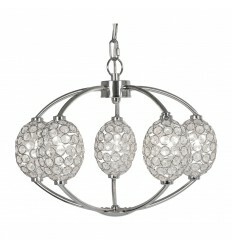 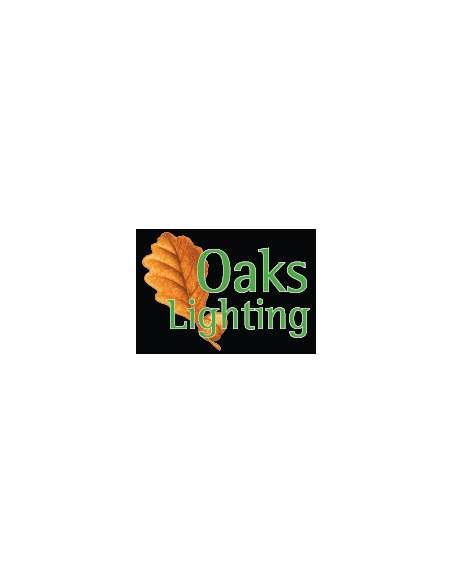 Matching five light crystal ceiling light pendant also available.